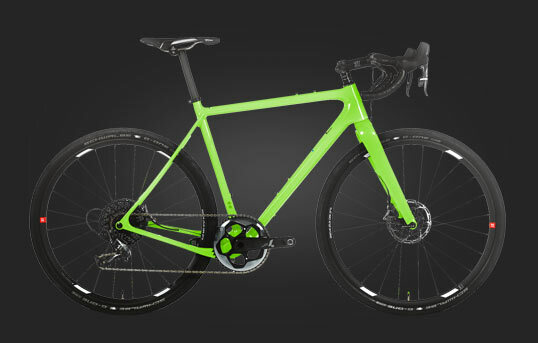 Road components just took a giant leap into the future. 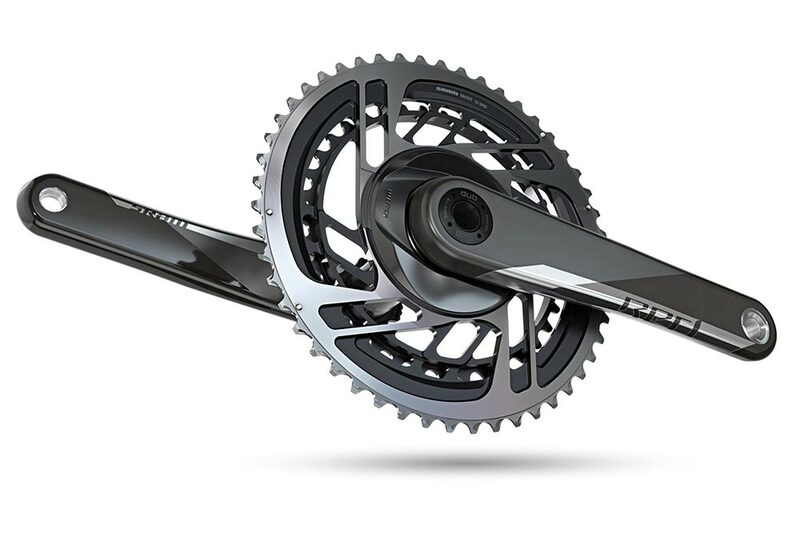 SRAM has taken Red - the flagship electronic, wireless drivetrain - improved its physical design and made it intelligent by connecting it all through revolutionary new AXS software. 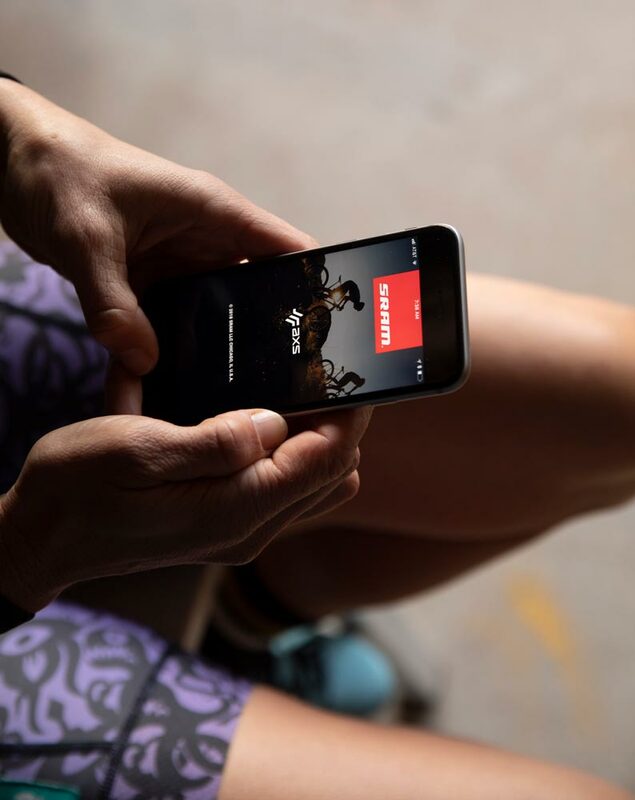 SRAM AXS components connect to your smart devices, enabling personalization of your bike—and ride. 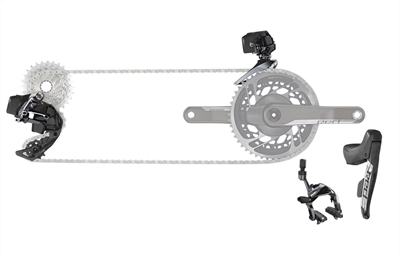 SRAM AXS expands what's possible on the bike. A centralized place to access and adjust components' settings and data. Monitor using data never available before. 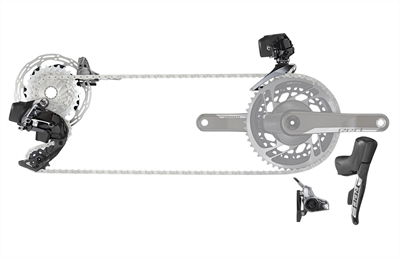 AXS is not just the same components linked together by software - the physical components are SRAM's best yet. 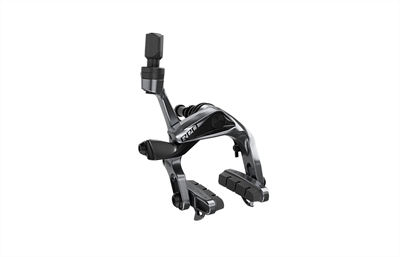 Narrower chain, unique shape, quieter operation, increased strength and durability. 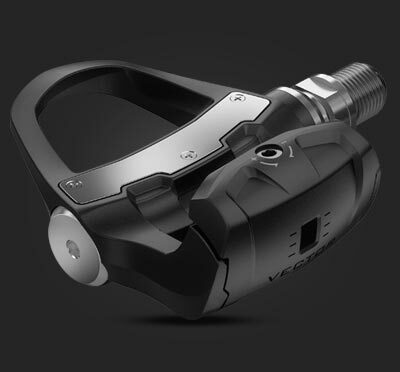 A new way of integrating bottom bracket spindle and bearing that creates improved stiffness and durability. 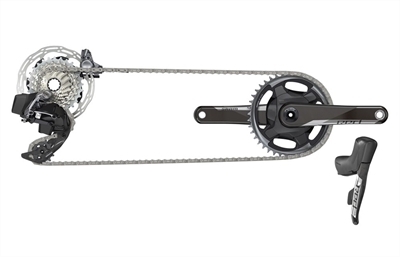 Elegant and ultralight derailleur motion - controlled using silicon fluid. 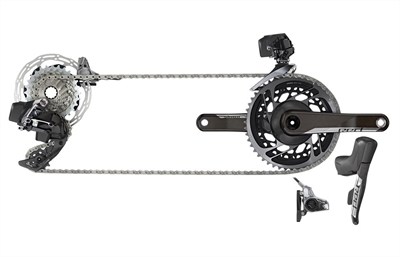 Precise shifting, reduced chain bounce, easier wheel removal. 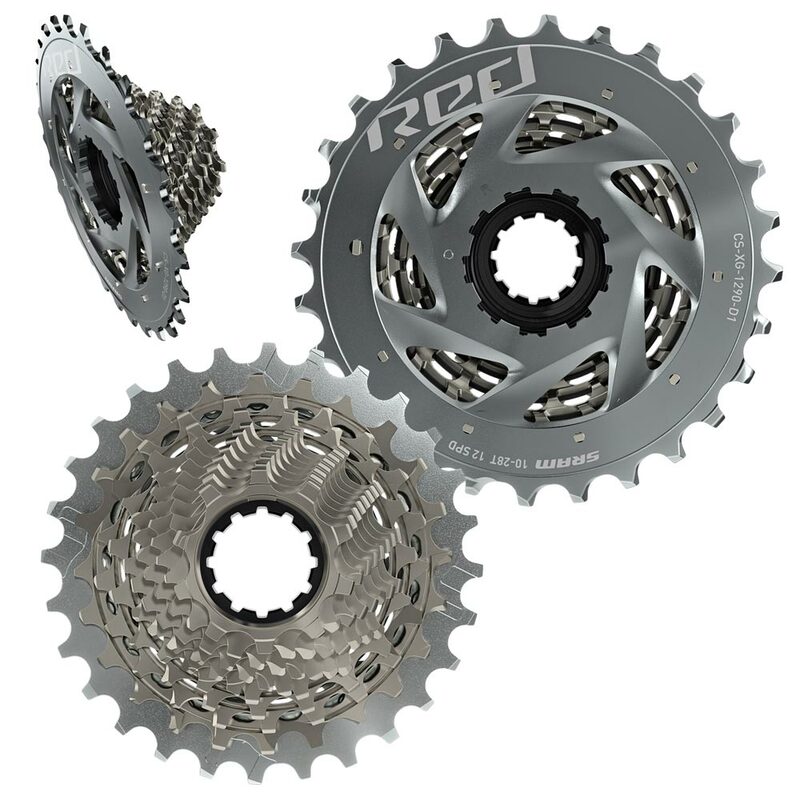 Gearing technology offering a wider range with more depth. A smoother, more useful gear progression. 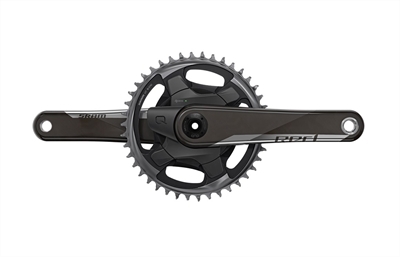 Smart shift settings, enabled by AXS, bring the simplicity of a 1x drivetrain to 2x. Always in the right gear. Wider gear range and smoother progression by moving the gear range from the front of the drivetrain to the back, and creating a consistent gap between teeth. 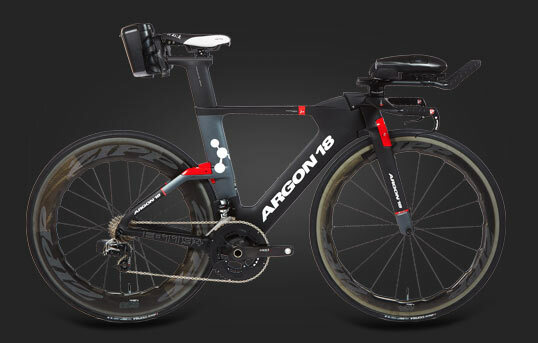 Improved aerodynamics for triathlon and time trial bikes. 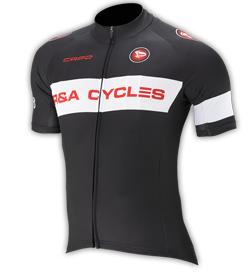 The simplicity and tight gear range also make it perfect for cyclocross and flat terrain road racing. 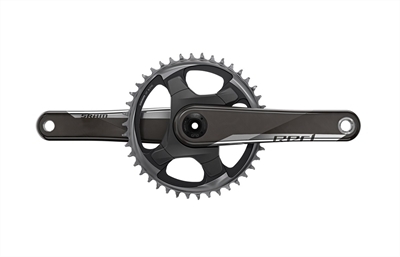 Easily switch between aero and non-aero chainrings. 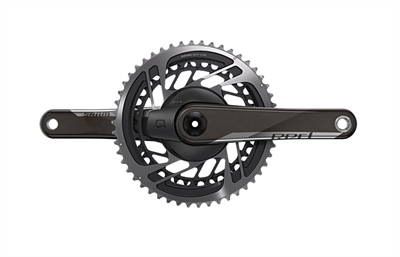 Designed specifically for electronic shifting, with Quarq's premier DZero power measurement technology fully integrated into the crankset. 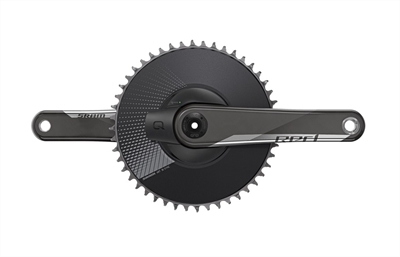 Quarq's next-generation power meter platform. 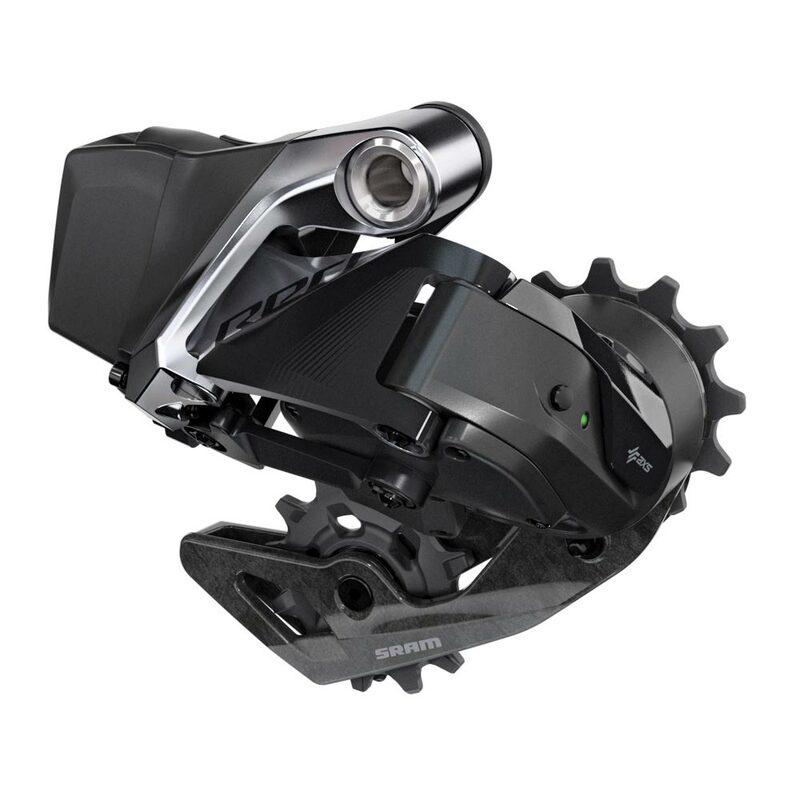 New measurement circuit, revised strain gauge design, improved accuracy throughout the pedal stroke, and software advances, DZero™ represents the state of the art in power meter technology. 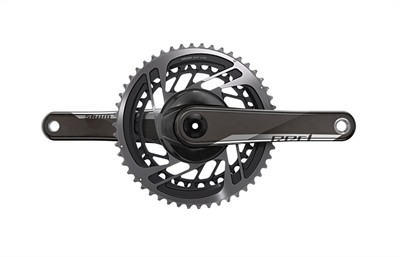 Power readings are accurate within +/-1.5% and aren't affected by climate conditions during a ride. Power balance measures left and right legs separately. Shift more, with less effort and spend less time doing it. 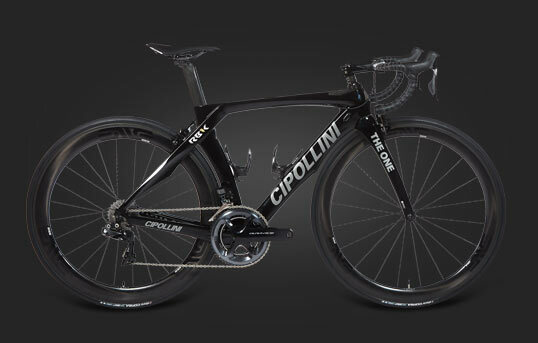 Fully wireless electronic and fully hydraulic for best-ever shifting and braking performance. 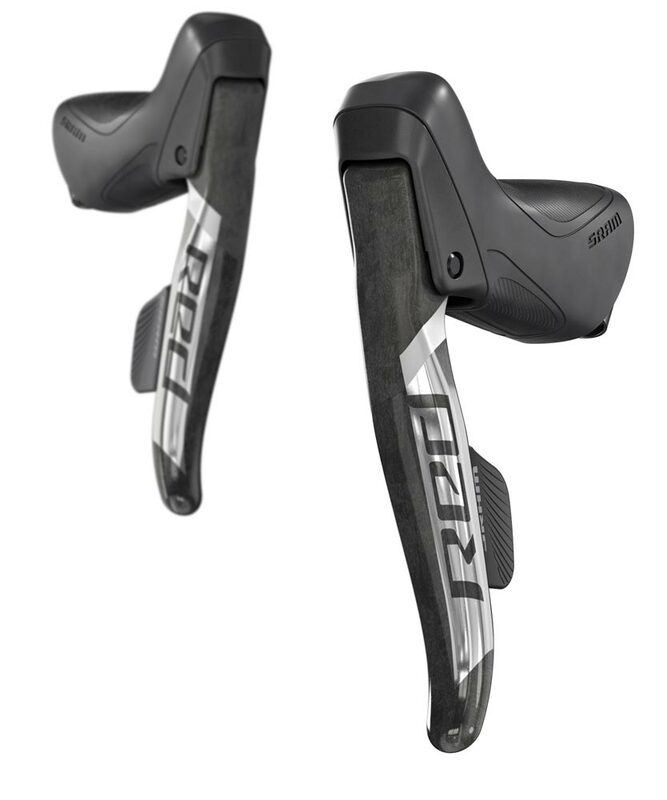 Shift-brake levers seamlessly connect you with your bike. Classic eTap shift logic with the ability to connect and personalize through the AXS app. The fastest, most responsive, and precise shifting to date. Improved motor and signal travel for faster shifting. 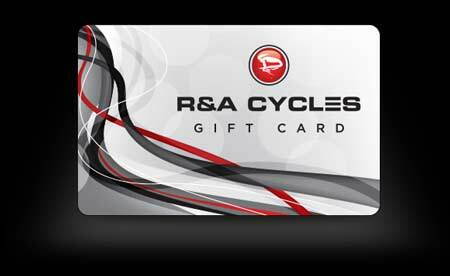 AXS enabled for easy personalization. 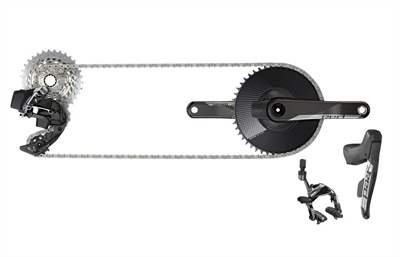 Orbit chain management technology keeps drivetrain quiet and secure. 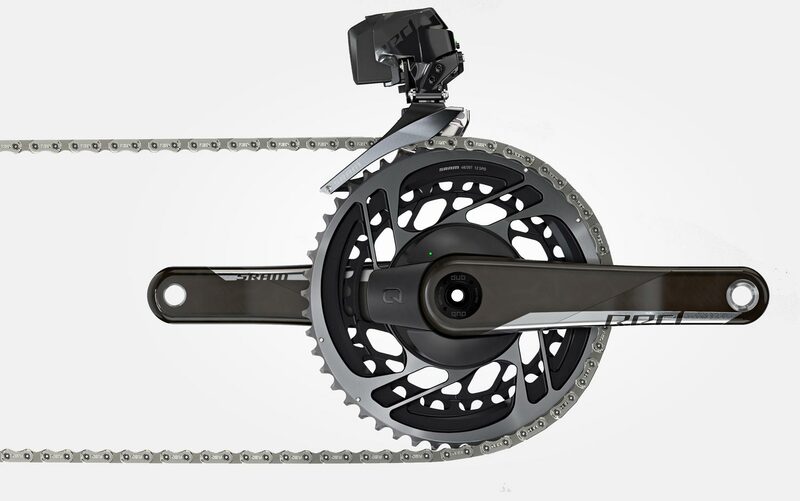 A single rear derailleur for all gearing combinations, including 1x and 2x. 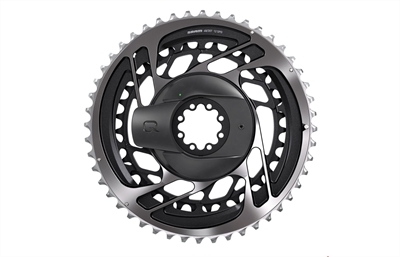 Larger pulleys and ceramic bearings for increased durability and efficiency. 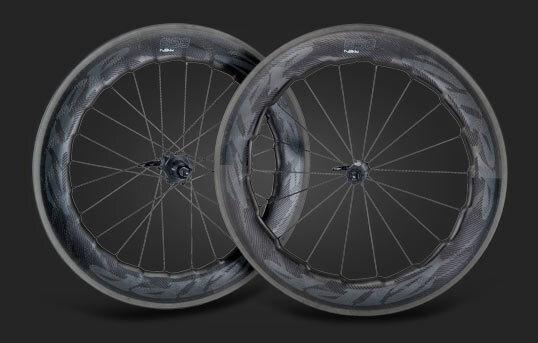 Streamlined form for greater tire clearance. Smoother, faster shifting. 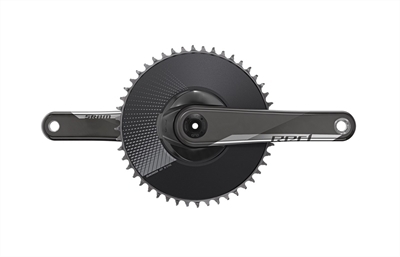 Featuring a 10-tooth small cog, designed specifically for wireless electronic shifting. 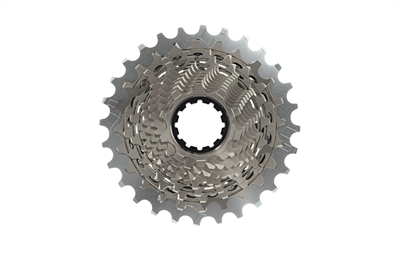 A more gradual gear progression between cogs—at least five one-tooth jumps—while still offering a wider range. Narrower, lighter and quieter. 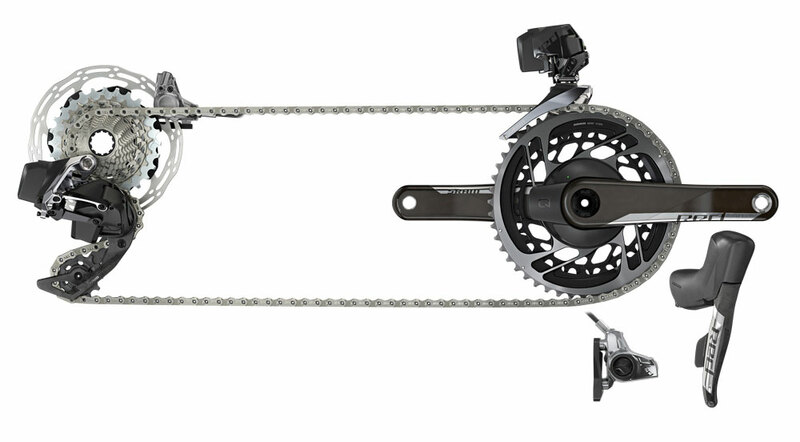 The unique Flattop link shape allows the chain to be narrower and lighter while increasing strength and providing more tolerance between cogs. AXS app See battery status, customize component behavior and controls, get maintenance reminders, get cog and chain usage analytics and update firmware. 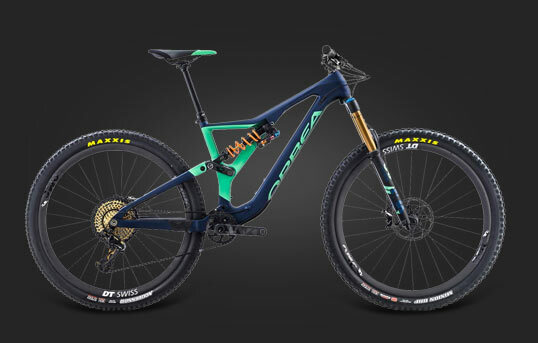 Collecting data your bike has never known before. 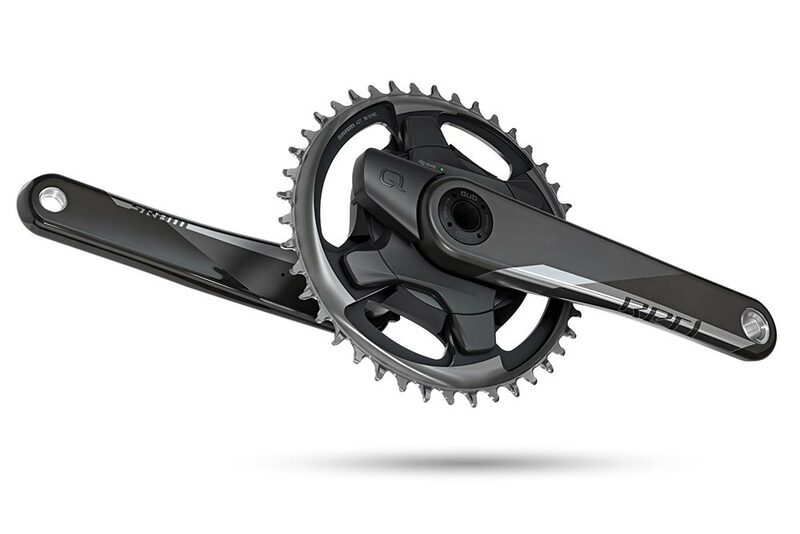 How many shifts have been made, how frequently each cog is being used - helping you understand how you ride, how you should spec your bike and how to better maintain it.